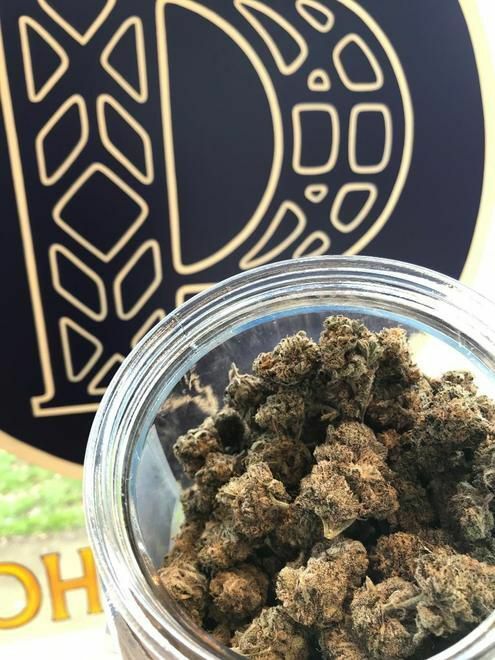 Our Mission here is to always present and preserve a first class product, while upholding an unbeaten connoisseur experience. 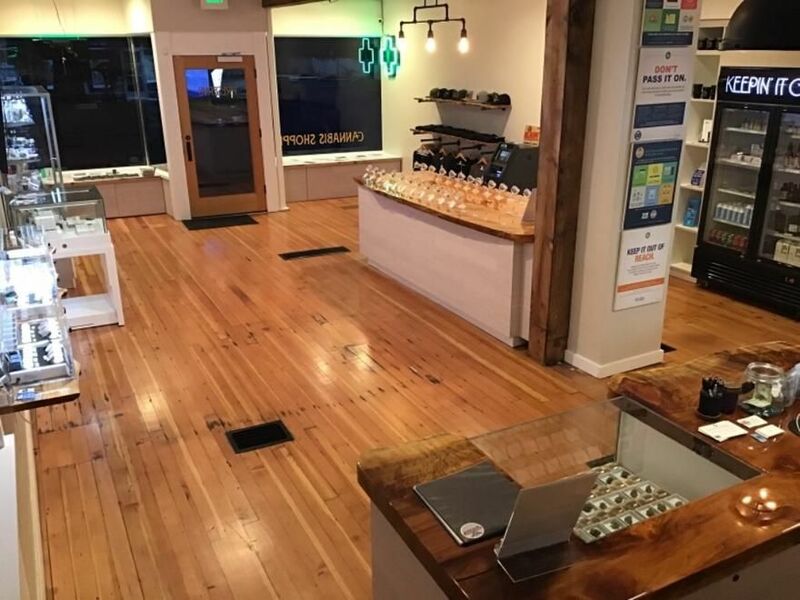 We are a Boutique Style Cannabis Shoppe serving the Salem Area. 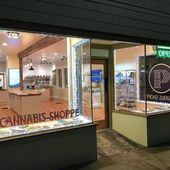 Specialty products include PAX, Orchid, Deep Creek Garden, Fox Hollow Flora, a wide variety of CBD products and an incredibly knowledgeable staff.